Dayton is the place to be! 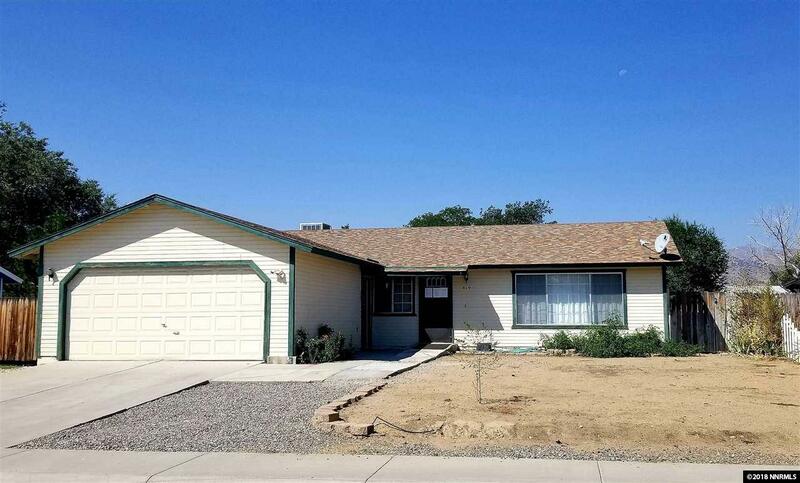 This lovely 3 bedroom 2 bath home offers a bright a cheery feel. Sliders at the Master and the Kitchen make for an easy access to the large back yard and covered Patio! Room for Toys , RV, Boat or whatever you bring Home! Call an Agent today for a Showing! Listing provided courtesy of Valley Realty & Mgmt. Dayton.